We understand that sometimes seeing a colour on a computer screen does not give you the full impression and that the colours can vary slightly. To this end we have colour sample booklets available for download and are more than happy to send you colour samples to ensure that you get the colour that’s right for you. If choosing a reclaimed radiator we are able to match any specified standard RAL colour in high quality Cromadex paint. 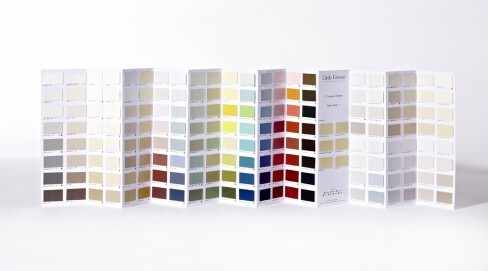 To see standard RAL colours, you can view the RAL site here. The bespoke Carron radiators are available in 11 recommended colours (contact us for samples) as well as the standard RAL colours. Little Greene paint is available on both types of radiator for a supplement of £35 per radiator. View our blog post on popular colours here. The full polish is available on both the bespoke and reclaimed radiators. This finish is achieved by using abrasives to polish the surface of the Cast Iron. We then apply light oil to the radiator prior to dispatch. This will require maintenance by reapplying the oil as required. Any contact with moisture should be avoided and therefore we do not recommend this finish for bathrooms or kitchens. The beauty of this is the polish accentuates the wonderful detail in the cast iron radiator and creates a magnificent look. 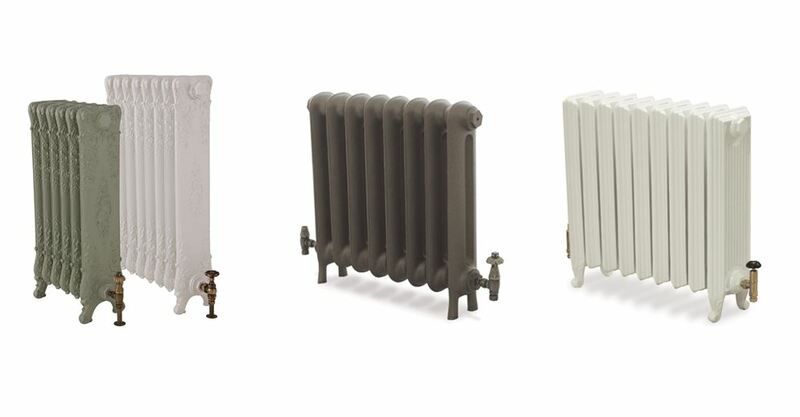 Ribble Radiators can offer the highlight polish on your bespoke cast iron radiator (not currently available on the reclaimed radiators), this is an ideal finish on any radiator with ornate detail. 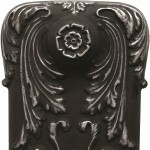 The radiator is firstly primed and painted black, the raised decoration is then hand polished. Please note that each Carron radiator is hand built and seal compression/ machined faces vary slightly. At Ribble Radiators we use Cromadex and Little Greene (when specified) products to give you the best finish on your radiator. Little Greene have been industry recognised since 1773 and are committed to producing high quality paints. Their paints incorporate materials used in the past to provide the high quality paints they are able to make. The quality of the paint is reflected in the colour depth that provide real character and definition. The more complex the pigmentation the more interesting the colour, it is this that really sets them apart as Little Greene provide 40% more pigment than many ordinary paints. Cromadex is one of many well known brands and have been supplying products to the industry for over 30 years. With being part of the worlds largest paint manufacturer and being able to supply a rage of coatings we are sure you will find your perfect colour with them. 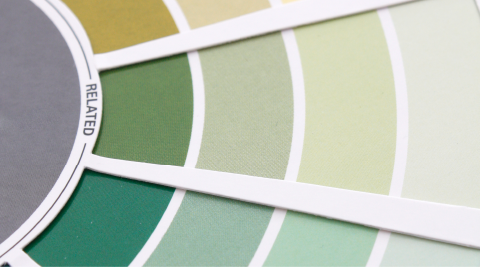 We are more than happy to match any special colour request you have all you need to do is provide a RAL colour number or the paint colour from the supplier you have previously had.